With Black Friday right around the corner, chances are you’re already – or about to be – on the hunt for lots of good deals. 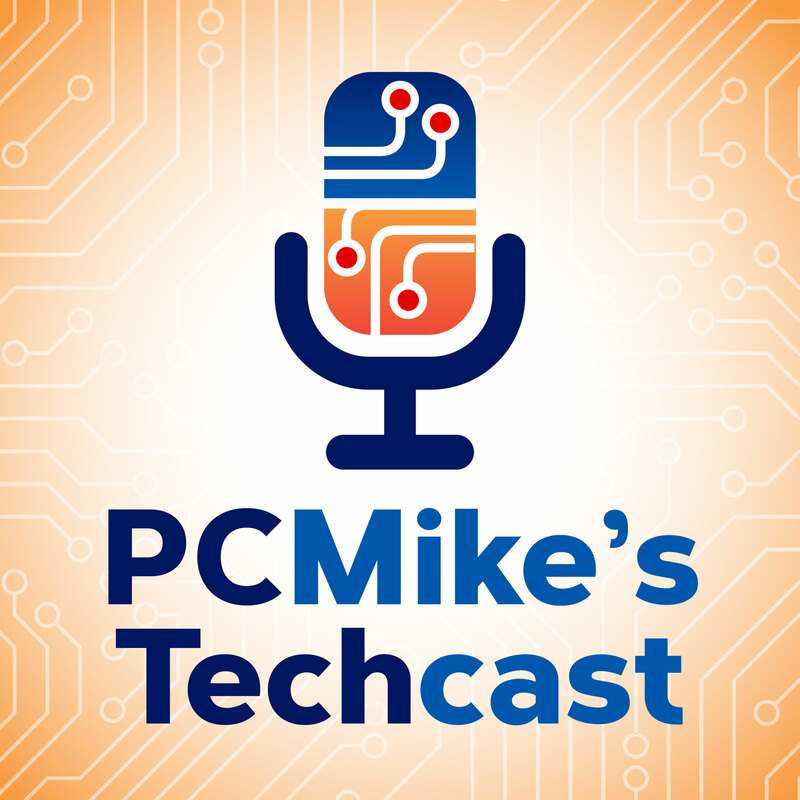 No need to flip through a bunch of printed ads, however, as PC Mike Wendland shows you in his report this week about apps that can help you find the best deals. DealNews scours the web for deals on everything from laptops and shoes to clothing and more. Keep track of special deals, find the best coupons, and even get a few freebies. Sign up for alerts for specific items. And with 300 deals a day vetted by experts, you’ll never have a lack of ways to save. The app is free for iOS and Android. The app called Flipp – that’s F-L-I-P-P – remains a top choice for many looking for Black Friday deals. The app now features more than 1,000 local circulars – the ads people traditionally have turned to their favorite newspaper to get. The app is free for iOS and Android. The ShopSavvy app uses your smartphone’s camera to scan barcodes on items and compare prices from different sellers to find the best deal. You can feel confident in the results, too, because ShopSavvy has the scoop on more than 40,000 in-store and online retailers, from Walmart to Amazon. The app is free for iOS and Android.